It’s a big moment for the economy. 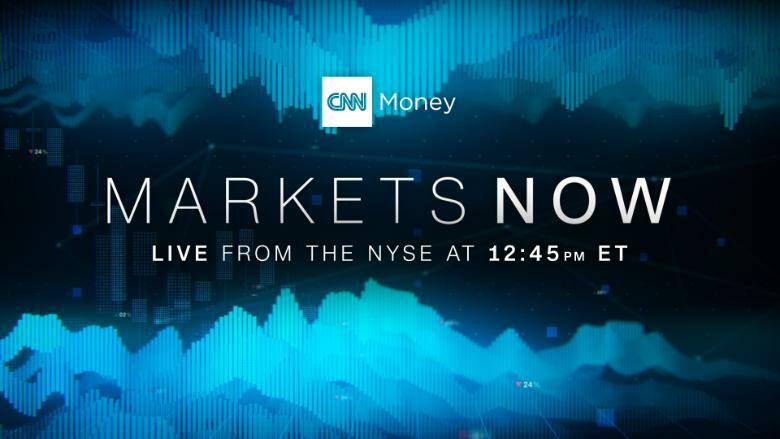 “Markets Now” streams live from the New York Stock Exchange every Wednesday at 12:45 p.m. ET. Hosted by Quest and others, the 15-minute program features incisive commentary from experts.